Les montres d’un autre temps, volume deux. 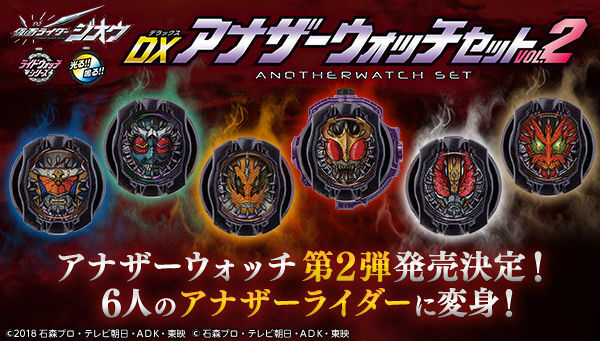 The watches of another time, volume two. 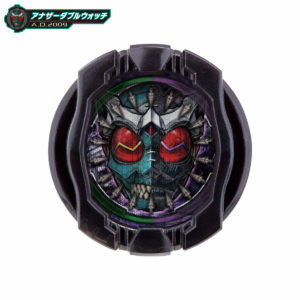 Prix/Price : 3564 ¥ (~ 28 €/~ 31 US $). 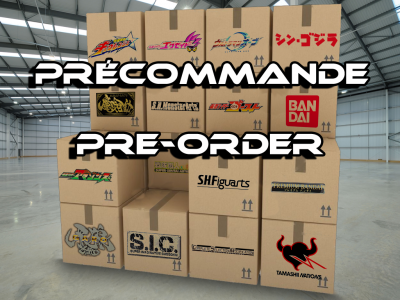 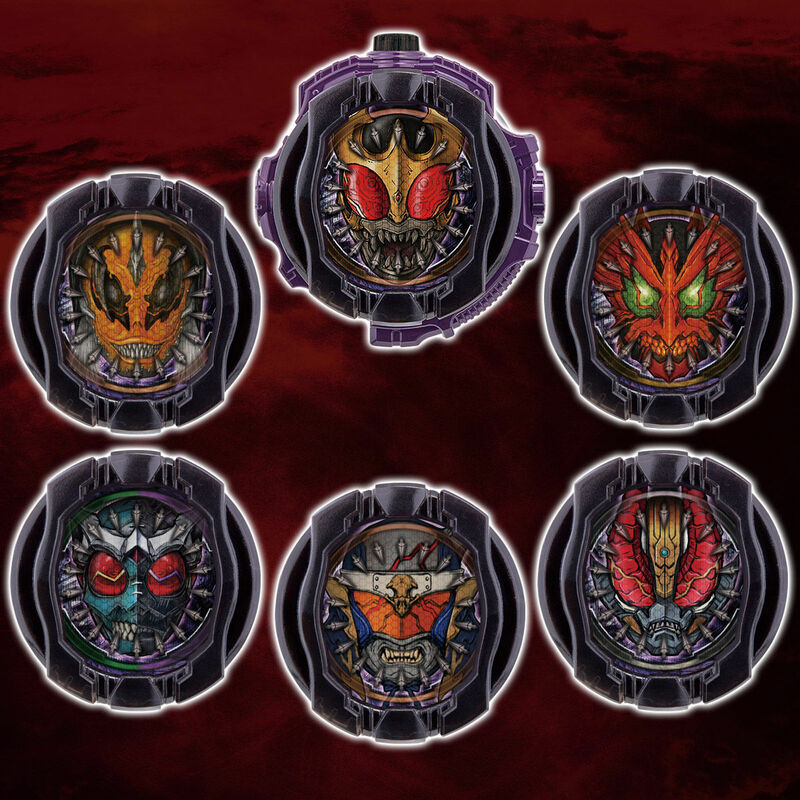 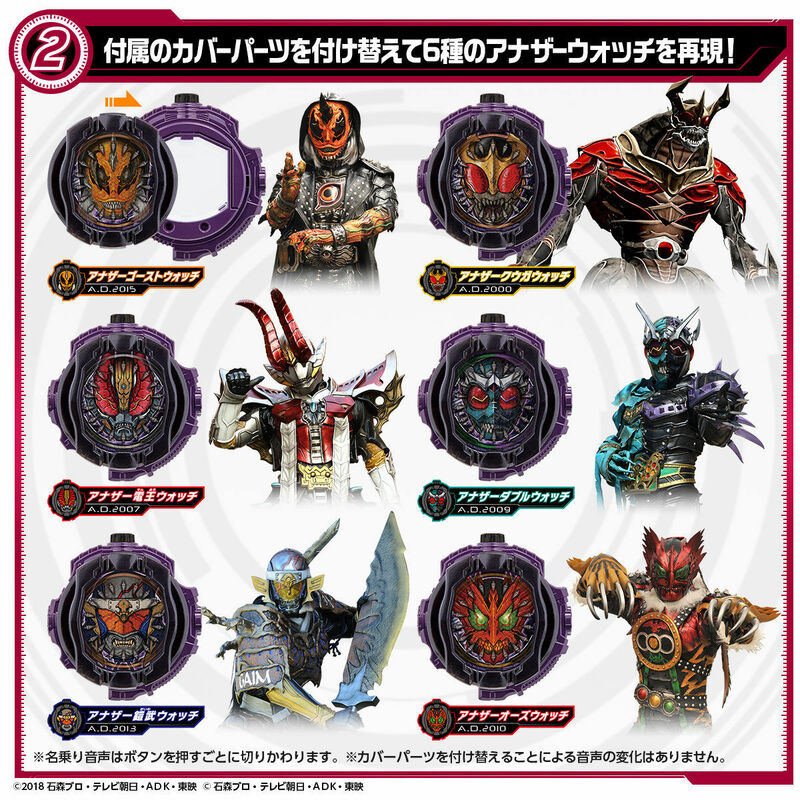 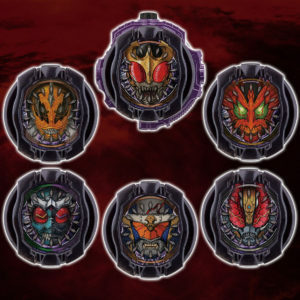 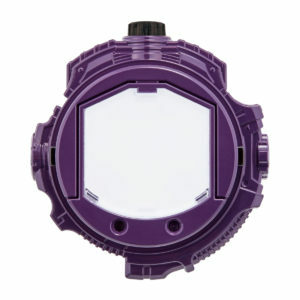 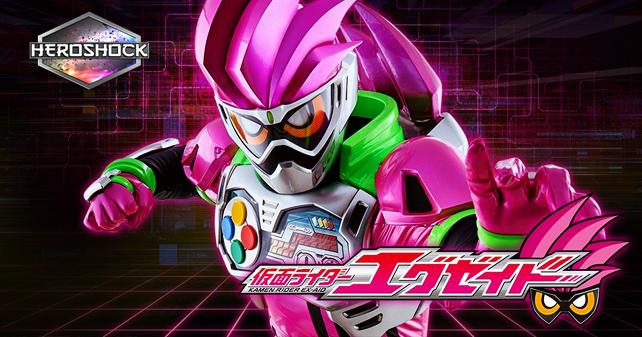 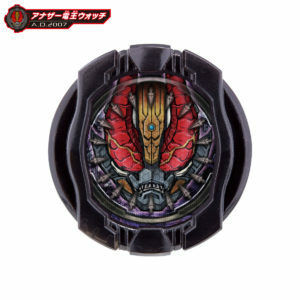 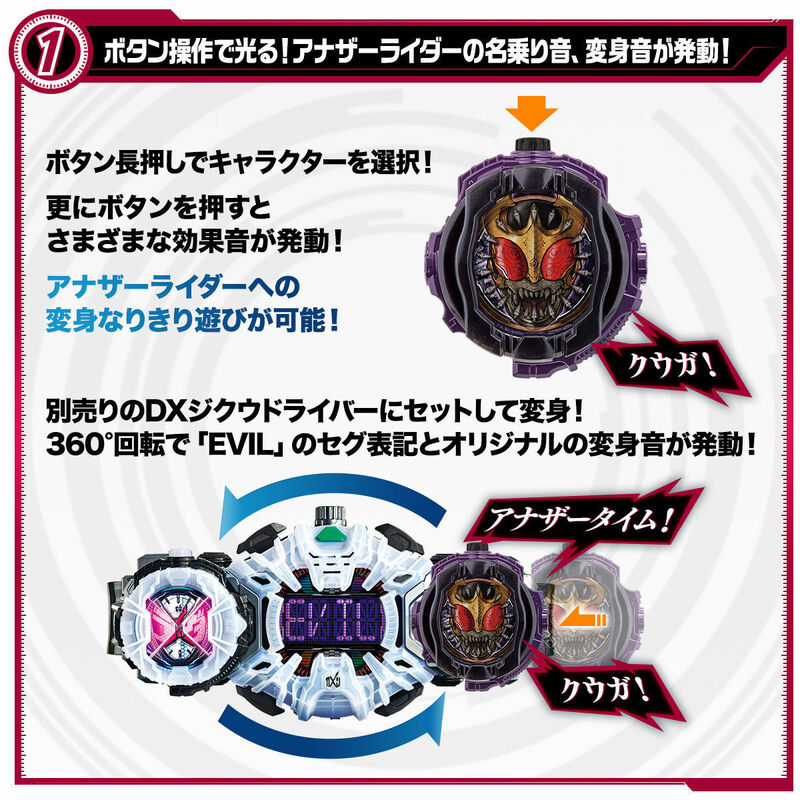 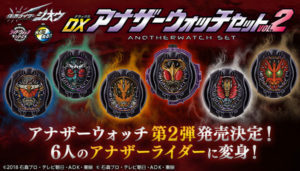 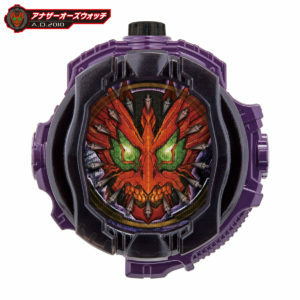 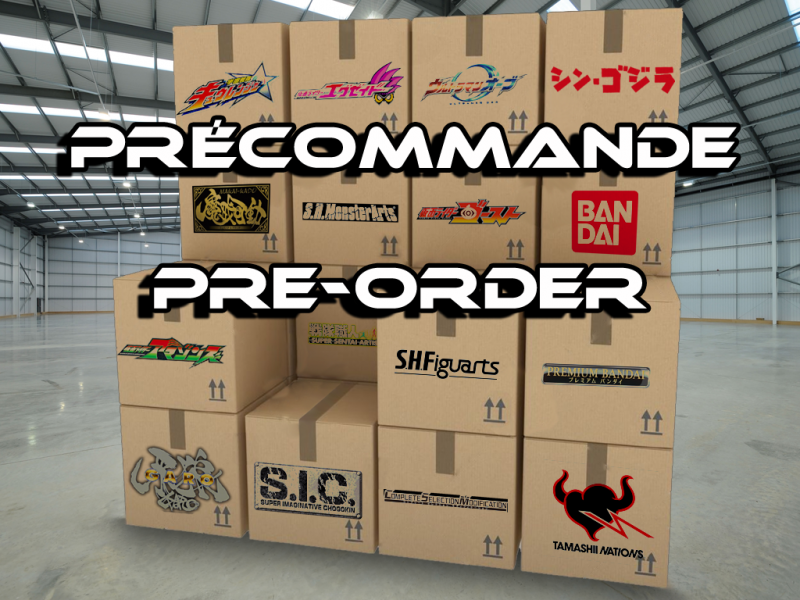 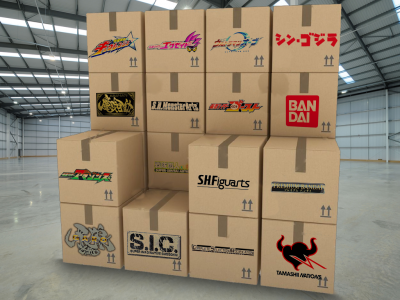 Contenu/Contents : Six blocs Another OOO, Another Gaim, Another Ghost, Another Den-O, Another Double et Another Kuuga et un cadran Ridewatch, avec une notice/Five blocks Another OOO, Another Gaim, Another Ghost, Another Den-O, Another Double and Another Kuuga and one Ridewatch dial, with a manual.